The Belcat BLD-608 Blues Driver Pedal, TRM-607 Tremolo Pedal and OVD-609 Compressor Pedal have been carefully selected to feature in this pack; a collection of pedals that are ideal for classic Blues sounds, a practical and diverse pack that is excellent value for money. 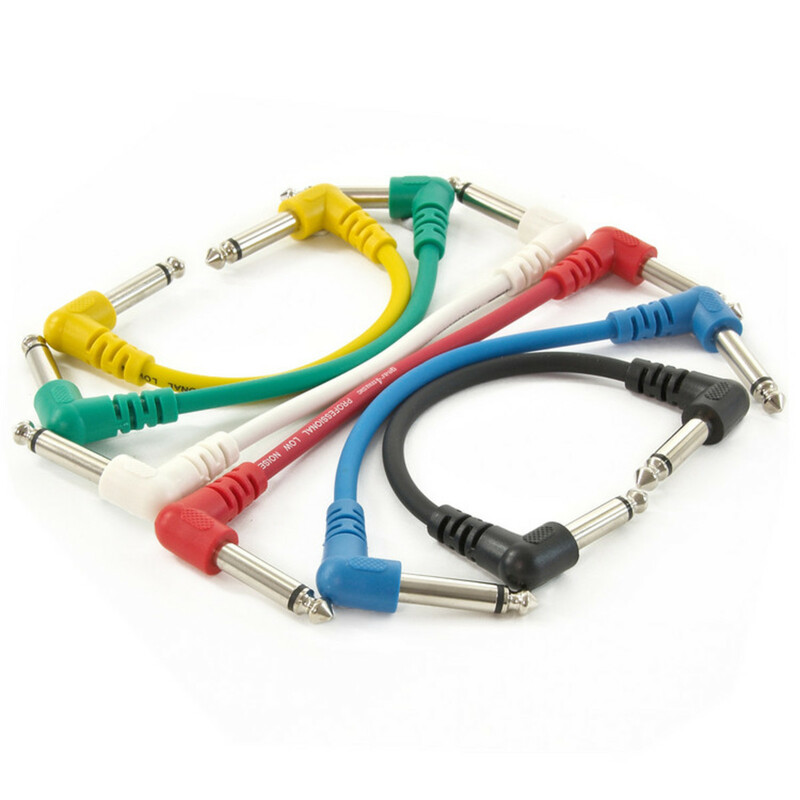 6 Jack-Jack Patch Cables are also included. Housed in a robust solid steel casing, the Belcat CMP-609 Vintage Compressor Pedal offers precise Attack and Sustain controls, helping to smooth out unwanted frequencies. 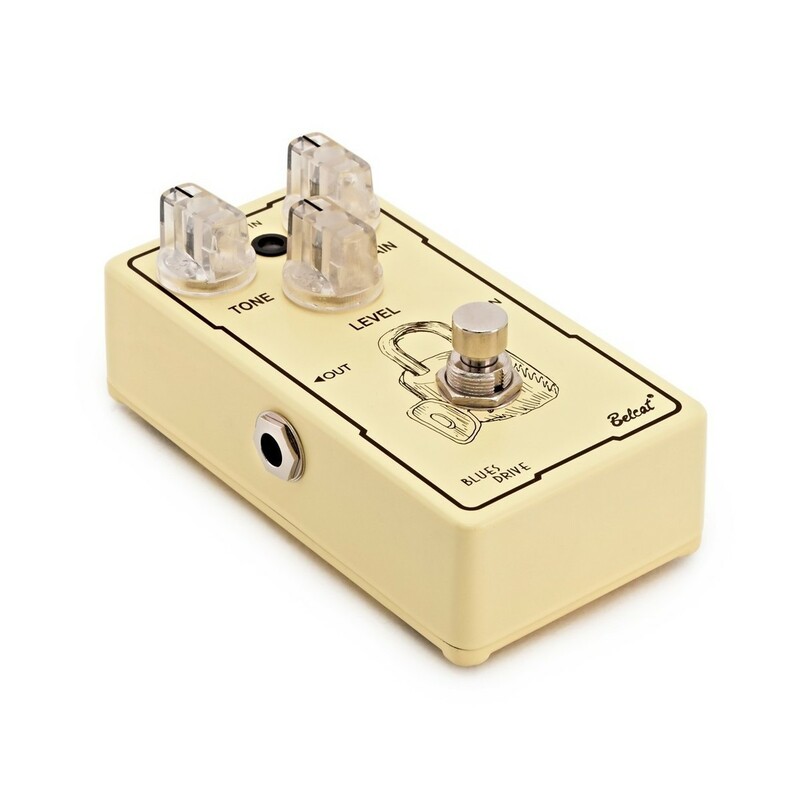 This attractive pedal compresses loud signals and boosts softer ones, whilst providing a high quality signal with true bypass functionality, making this a must have addition to any guitarists pedal collection. 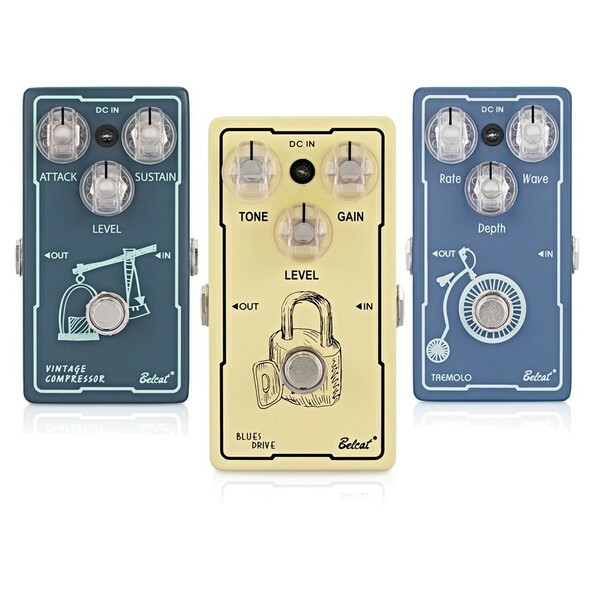 Twist the "Level" of the Belcat OVD-609 Compressor Pedal to determine overall output. Adjust "Attack" to give the front end of every strum and pluck added definition, then dial in the amount of "Sustain" desired. The DC In LED tells you when it's on, and True Bypass functionality maintains incredible signal integrity in bypass mode. You can power the OVD-609 with either a 9 V battery or a DC power supply (not included). A durable footswitch with solid steel construction and a robust finish, the OVD-509 is truly excellent value for money. The Belcat TRM-607 Tremolo Pedal is of robust yet light-weight construction, a solid steel unit that is controlled by three Precise controls - Rate, Wave and Depth. These ensure that virtually any tremolo sound can be achieved - a fine addition to any gigging musicians pedal board. You don't have to worry about the TRM-607 in Bypass mode either; it operates with True Bypass Functionality. True Bypass sends input signal to output directly when the effector is off. The signal will flow well when the effector is off even in the absence of a power supply. These features together ensure this pedal an authenticity and enduring value for money. 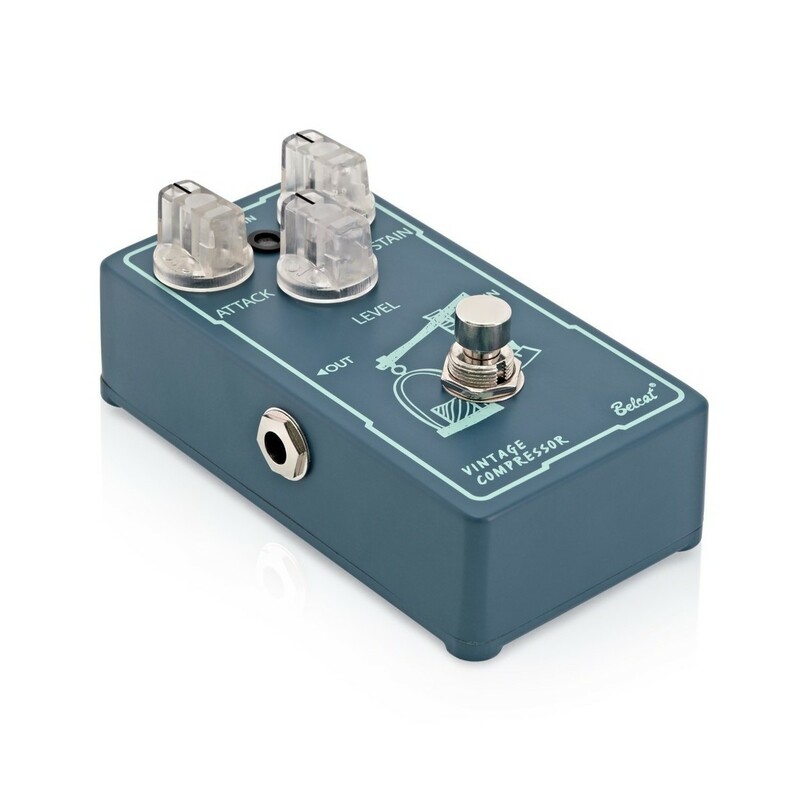 Housed in a solid steel casing, the Belcat BLD-608 Blues Drive pedal offers precise Tone and Gain control with fantastic warm Bluesy tones, complemented by a robust finish and easy to use and intuitive controls, making this a pedal that will take pride of place on just about any gigging musicians pedal board. The Belcat BLD-608 Blues Driver Pedal ensures a pure blues sound without having to pay over the odds; a solid steel footswitch that can be operated with either a 9V battery or an adapter. With "Tone", "Level" and "Gain" controls, you have the capability of creating fantastic warm bluesy tones. The BLD-608 offers precise Tone and Gain control, and its affordability and robust finish make this a must have addition to any guitarists pedal collection.